While many PlayStation VR games involve players shooting wildly at a number of different targets (zombies, teddy bears, fruit), Gun Club VR goes an entirely different route. 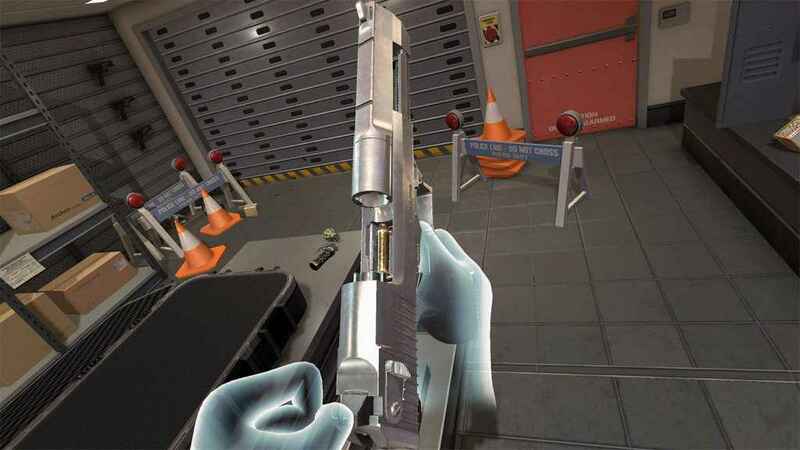 Gun Club VR offers a gun simulator, which emulates real world weapons and was developed to reflect scientifically accurate ballistic behavior. With over 25 million players over the past decade, the Gun Club franchise has proved that its mix of realism and unlockable upgrades is a potent elixir gamers find difficult to resist. Gun Club is wildly popular on Steam, and the franchise is now looking to expand to the PlayStation VR audience. 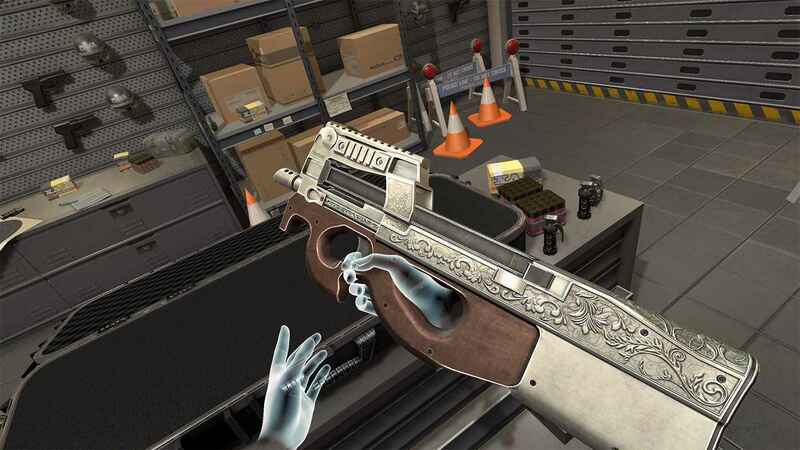 Gun Club VR promises that players will be able to take a wide variety of real world weapons into a number of different realistic range scenarios. Players will get the feel for what handling these weapons is really like. Over time, hundreds of attachments and upgrades can be unlocked, which will allow players to add scopes, custom stocks and laser sights to their favorite weapons. Developer The Binary Mill has discovered an extremely popular niche with this title. Shooting guns in VR is flat-out fun, but often times my more gun-savvy friends complain that the behavior of weapons in video games is unrealistic. Gun Club VR ought to convince these complainers to quiet down. No official date has been announced, but gun enthusiasts can expect Gun Club VR to arrive some time this fall or winter.